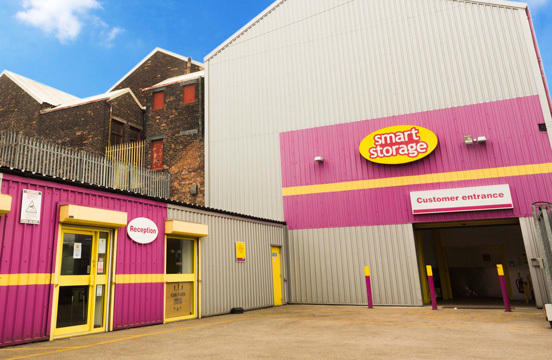 Our Smart Storage units in Altrincham act as a drop-off centre over the festive period. We take part in this charitable event every year and utilise our units for the fabulous toy appeal. Putting together the North West’s largest toy appeal isn’t an easy task but, when the community comes together at this time of year, we can conquer all! 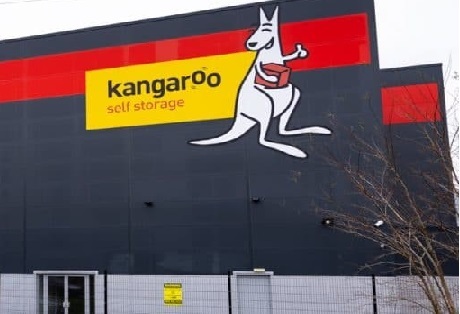 Alongside many other wonderful businesses lending a hand, we use our storage skills for the greater good. In 2015, we managed to collect a whopping 10,000 toys! This local charity provides residential respite care for underprivileged and disabled children. Their super fun and educational site lets the kids experience things they may otherwise not get an opportunity to. Whether it’s something as simple as eating three nutritious and delicious meals a day to some messy crafts, petting and playing with the animals, or even looking after Rudolph when he stays with them over Christmas; there is plenty to do! During their stay, the children are all given a cuddly toy to help them settle in and have a good night sleep! Our annual toy appeal is a big part of helping these guys, as we help to make sure all the children have toys and gifts throughout the year. 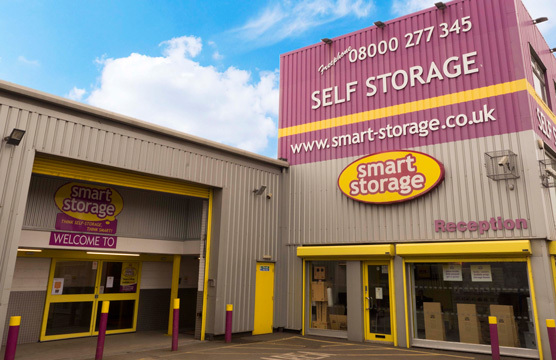 Smart Storage is more than happy to help in any way we can. It’s fair to say that their stay with CAFT is memorable! This local toy appeal presents the annual ‘give a child a xmas’ campaign and Smart Storage are proud to be a part of it! This fabulous campaign helps around 1,500 kids annually, and it’s so great that independent volunteer, Dee Drake, has just won a community award at the Inspiring women awards 2017. 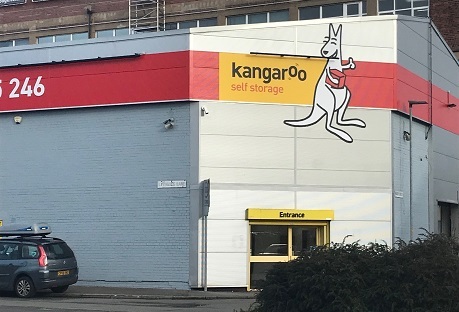 Smart Storage have just sponsored a fantastic writing competition at the community centre in the heart of the Trafford Council. The ‘Tell me a tale’ competition is full of creative inspiration sure to bring some memorable writing to the community. Paul, our main man for all things charity, had the honour of meeting the Mayor of Trafford, Jonathon Coupe to discuss our involvement. We look forward to all good things to come from this. You may have seen our Slither of Snakes campaign recently, in which we paired up with Well Green Lodge to knit hundreds of snakes! We donated all sales of these snakes to Alzheimer’s Research UK. We managed to make 1,019 snakes, beating our goal by hundreds and even smashed the world record, which was set at 1,000. We are excited to continue supporting this charity and raising some more funds and awareness. This appeal is run by Jessica Doyle and her team of loyal volunteers. This wonderful campaign raises donations for shoe boxes which helps people of various ages all across the world – not just the North West. 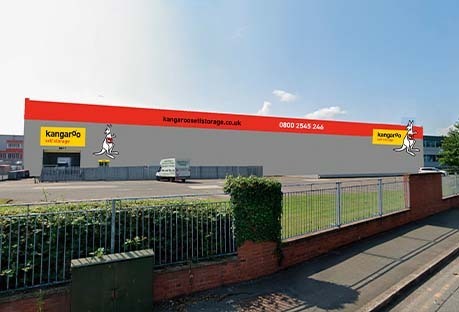 We act as a drop off point and provide a discounted 650 sqft space! Jessica Doyle also recently helped us at the Altrincham Festival to promote her wonderful cause as well as Smart Storage! The Tee Club is a monthly t-shirt subscription ran by the lovely BuzHub tenant Rick Chebrike. However, he isn’t an average t-shirt salesman; for every monthly subscription, Rick donates a t-shirt to the homeless. 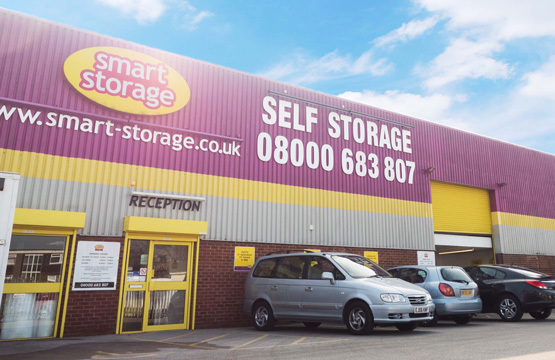 Rick has rented an office unit at Smart Storage in Altrincham since October and we like to help him in his quest in any way possible! Smart Storage sponsor these lovely ladies’ training kits and while we have sponsored them in the past we have decided to re-sponsor them again for a second season. As well as sponsoring the ladies team, we can’t forget about the boys too! For Altrincham FC we don’t just sponsor their home training kit, but you will also see our fabulous branding on their family stand, their match day advertisements and their programmes. 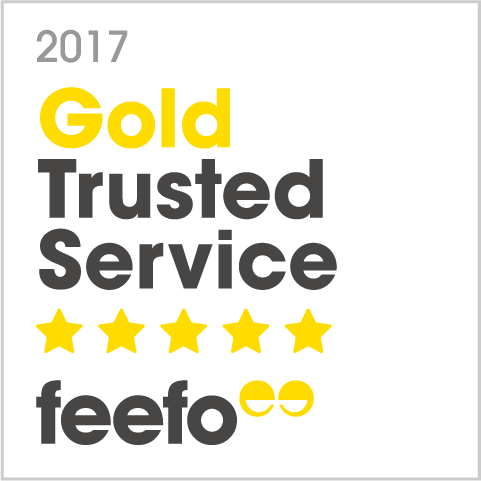 The local community is super important to us and this is just one way we show this. Keeping in with our sports sponsorship, we also help with Sale FC too! 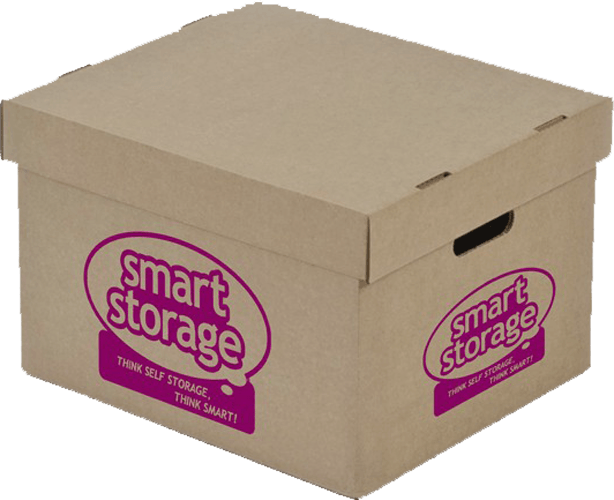 Smart Storage help out with their community programme which involves the team going into local schools with the club. You will also find our signage around their club as well as in the programme adverts and as a match day sponsorship. Keep your eyes peeled for us!